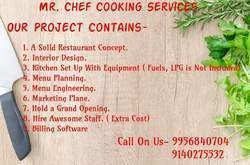 Mr Chef Cooking Service - Service Provider of hotel management professionals, commercial kitchen equipment & chef services in Pune, Maharashtra. 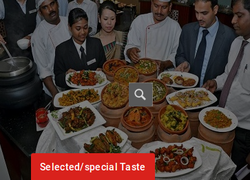 Mrchef cooking services is one of the fastest growing hospitality businesses in India. 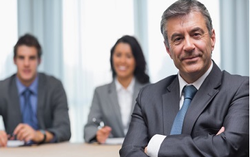 Our success stems from a simple principle: best value for our clients. 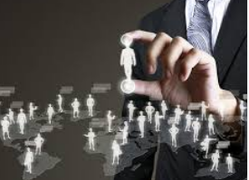 We believe in building lifelong relationships through customized services, constant innovations, focus on quality and providing value for money. Hello everyone we are providing hospitality services including all services for hotel/restaurant. we are also providing ducting with best quality stainless steel equipment..
we are doing all kitchen setup. 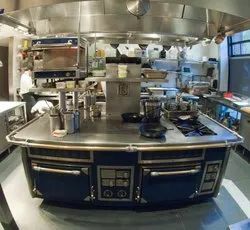 Mrchef cooking services provides Consultancy Services with a particular stress on assisting and guiding new entrants into into the field of Hotel. Mrchef cooking services undertakes to provide Technical Services and Assistance normally required by Owners and Investors, wishing to develop their product in compliance with international standards, which in turn can compete with the best of its kind in the world. By: Consisty System Pvt. Ltd.